The lessons that our children are taught in school can lay the habits of a lifetime. Included in those essential lessons should be the importance of recycling and smarter school waste management along with why it’s imperative for our planet. Recycling in school can be integrated very easily into a range of subjects and should be part of every school curriculum. By teaching students how to reduce, re-use and recycle, it will also help to lower your schools environmental footprint. With just over 2,500 schools in New Zealand, the waste that each produces contributes significantly towards the amount of waste that NZ produces on the whole. In order to create a sustainable school waste management programme, we first need to start with the student’s hearts and minds. They must understand the effect we’re having on this planet and why we need to make changes. Without greater education on hazardous materials – such as electronic waste, heavy metals in batteries and mercury in fluorescent lighting – we’re denying the next generation of the information that they need to make better waste disposal decisions. That lack of knowledge will result in increased pollution in the world that our children grow up in. Teaching our children from an early age about contamination, segregation of waste at source and product lifecycles, will be skills that will compliment them and the environment for the rest of their lives, creating a strong foundation. The aim is to dispose of school waste in a way that has the least, negative effect on our planet. Separating, reusing, recycling, reducing and composting are great options for managing school waste. As with every successful recycling programme, segregation of waste at source is key, so this is a great place to start with managing school waste too. Forty per cent of New Zealand waste is contaminated by food and trying to separate rubbish streams once they’re mixed is very hard. Sorting out food waste from dry waste at the source can dramatically avoid contamination and help to increase recycling. Have bins set up for different types of waste and educate the students on which to use. They should be clearly labelled for paper, glass, cans, plastic and organic waste. Paper – this has always been a quick win for recycling. Schools produce a lot of waste paper. Try teaching students to print or write on both sides of the paper, use scrap paper for notes where possible and to always recycle in the correct bin. Plastics – this material covers a wide range of types and often requires further segregation. But a good place to start is by aiming to minimise the plastic that you throw away. For example, teach children about the importance of reusable water bottles, straws and coffee cups. 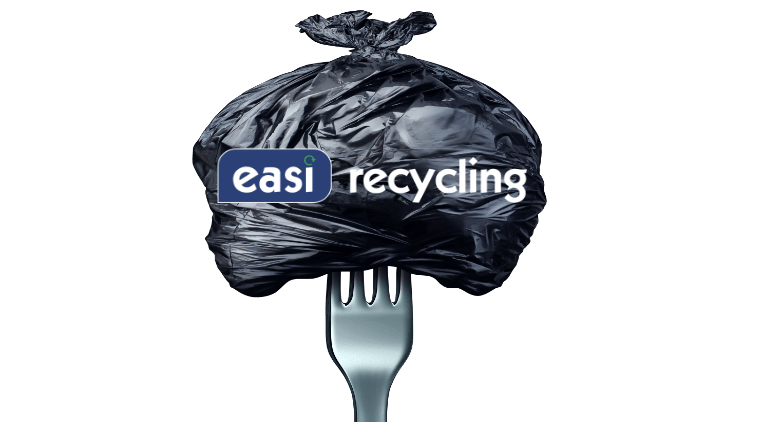 Organic Food Waste – as we’ve mentioned, it’s really important to segregate food waste at source so as not to contaminate dry recyclable waste. So why not teach the students how composting works? As you can use compost on school gardens, this saves money too. Set up worm farms and use them to teach part of the curriculum. Cardboard – this normally comes from supplies. Depending on the volume, a small baler on site may be required. This will reduce the number of bins needed and the collection frequency too. Often small cardboard bales are collected free of charge. Once a sustainable school waste management is implemented, make sure that you have department champions to make sure it’s managed, measured and improved. A smart waste solution should not only reduce your carbon footprint – it should also reduce your waste disposal costs. 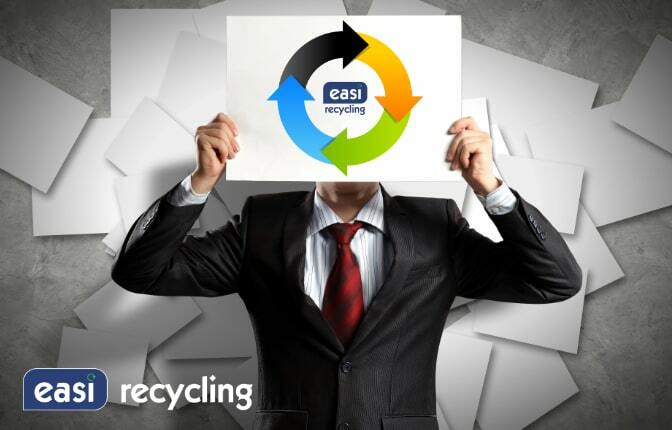 Call Easi Recycling today to learn more or click here. Previous Post Environmental Sustainability – Is it Economical in the Long Run?